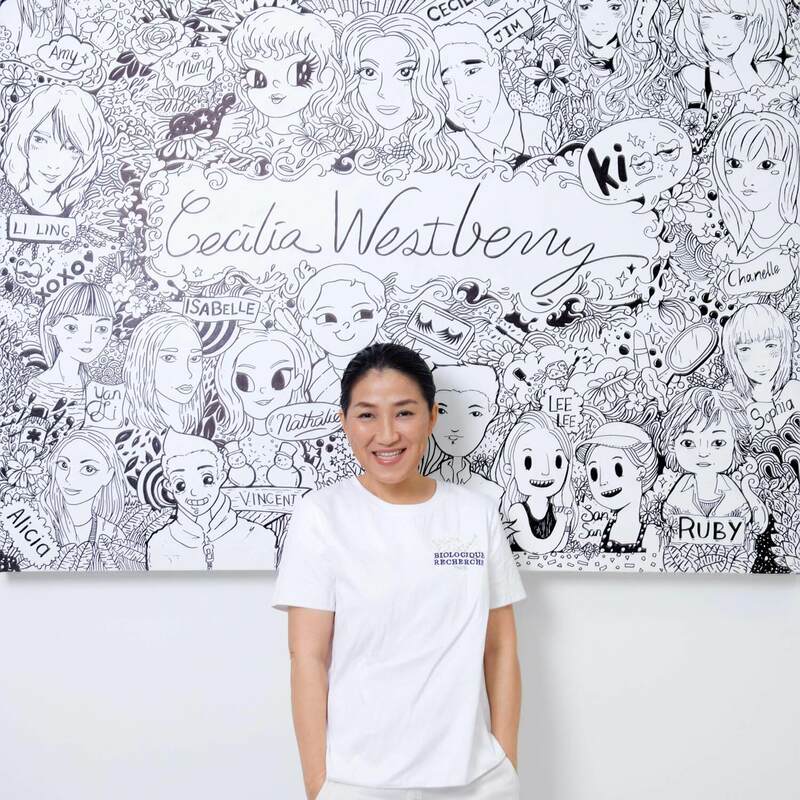 With decades of experience in the beauty industry, Mrs Cecilia Westberry has run her beauty salon out of a cozy two-storey space at Holland Close, an unassuming upscale location in Singapore, for the past six years. Her storefront was recently expanded to include haircare services – making Cecilia Westberry an all-in-one location for you to experience a truly regal pamper session from top to toe. Her product is, needless to say, cream of the crop – she swears by top-notch skincare brands Biologique Recherche and Barbor, of which are main staples in her beauty treatments. The hallmark of Cecilia Westberry lies in the utmost attention paid to improving your wellness experience. Learning is a continuous process and Cecilia Westberry encapsulates this best with her constant strive for excellence and improvement. To stay up to date with the latest beauty trends and techniques, she often travels to learn from international experts and imparts her knowledge and skills to her therapists – from travelling to Bali to learn massage techniques from a master masseuse to travelling across continents to Moscow to learn about make up, there is no length she would not go, no stone unturned to deliver the best experience to her clients.